* Different text content between the button and the tweet. * Add a short URL of the post. 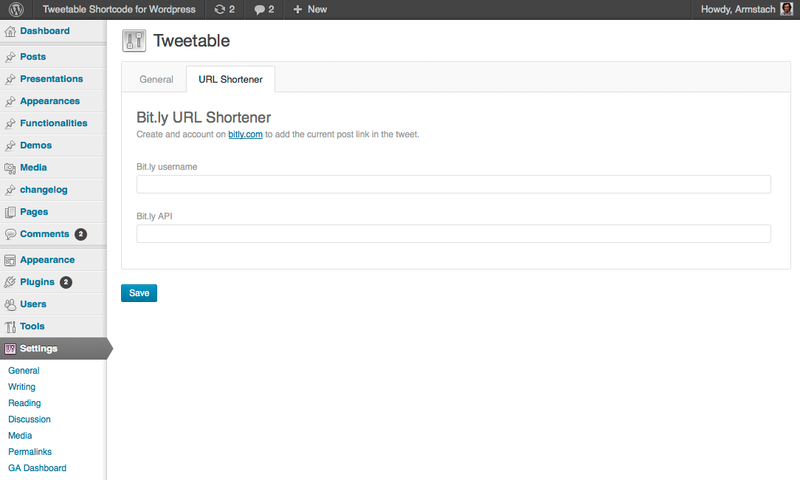 Use Bit.ly to add a short URL of the current post in the tweet. 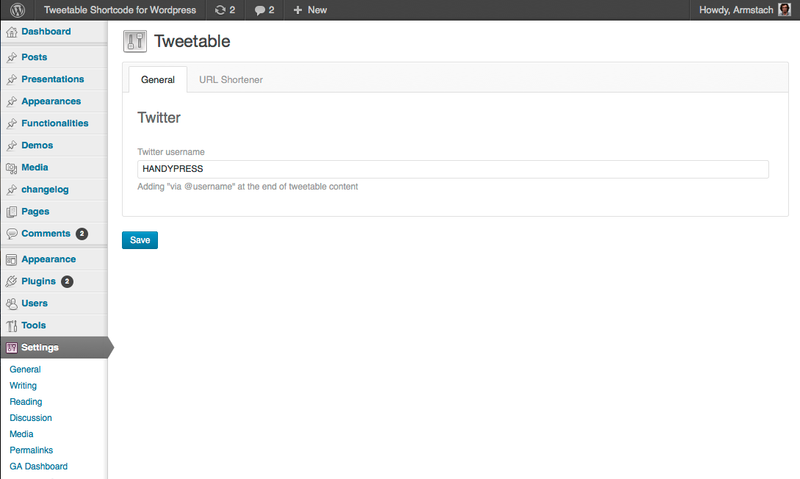 Tweetable plugin for wordpress allows you to make sentence as a quick sharing tweet. 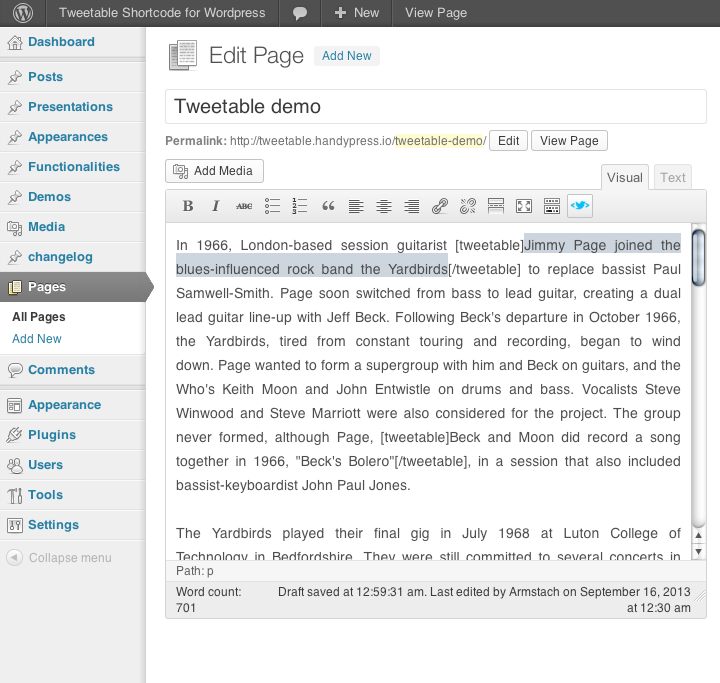 Select some text in your wordpress post editor and simply click on the tweetable shortcode button in the wordpress editor toolbar. Induce people to tweet your words !